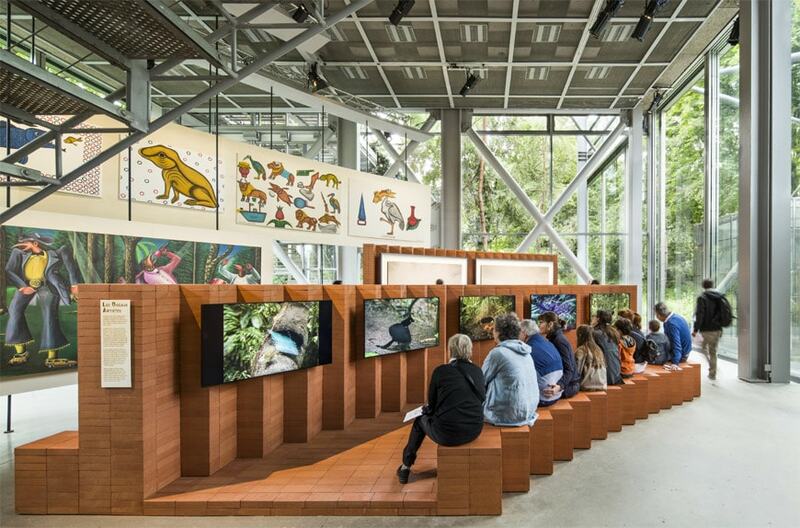 Until January, 2017, the Fondation Cartier pour l’art contemporain is hosting an exhibition, entitled “Le Grand Orchestre des Animaux” (The Great Animal Orchestra), inspired by the work of musician and researcher Bernie Krause. 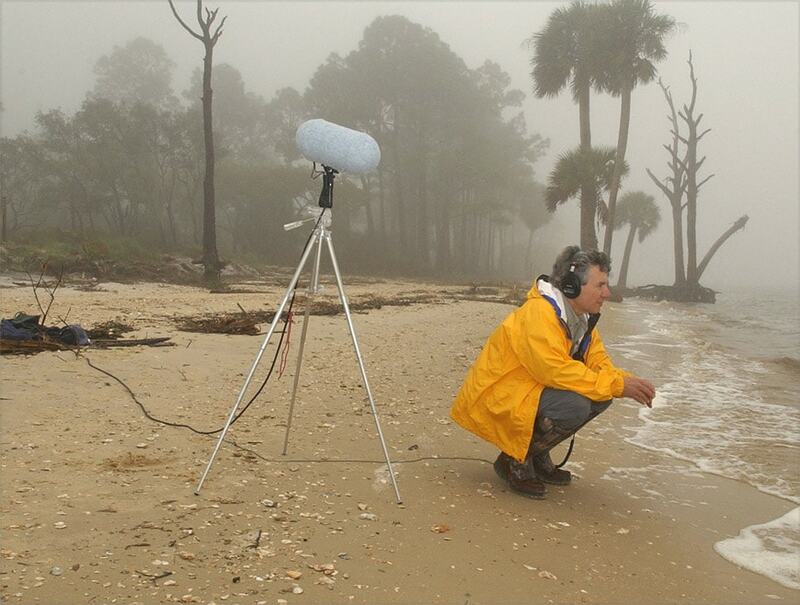 Renowned for his collaboration with artists such as The Doors and Van Morrison and with film directors such as Francis Ford Coppola and Roman Polanski, Krause, captivated by the sounds of the world of animals, in the last 40 years made over 5000 hours of audio recordings across all over the world, becoming a well-respected bioacousticians. Installation view, photo Luc Boegly. 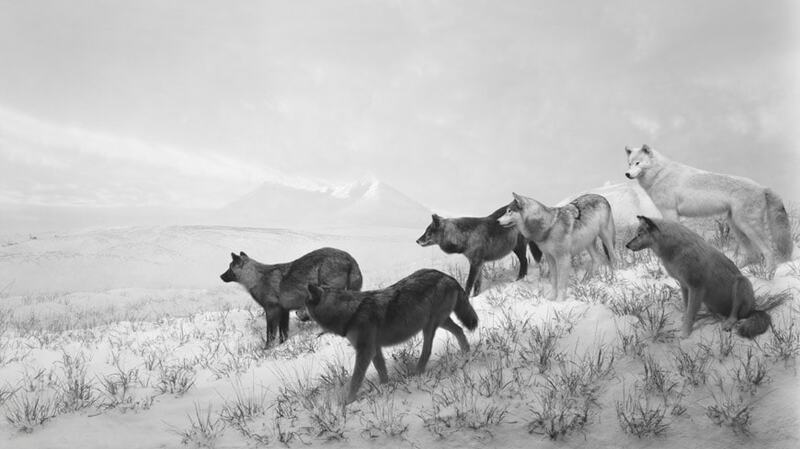 Cover image: Hiroshi Sugimoto, Alaskan Wolves, 1994. As it often happens in the exhibitions presented in Boulevard Raspail, this fascinating event is multifaceted and narrates a theme by using multiple languages at the same time, in this case presenting both a visual and an aural dimension. “The Great Animal Orchestra” is divided into three sections. At the ground floor of the Fondation Cartier’s transparent building designed by Jean Nouvel, the exhibition features a gigantic drawing by Cai Guo-Qiang, ceramics by Adriana Varejão, paintings by Cyprien Tokoudagba, photographs by Manabu Miyazaki and Hiroshi Sugimoto, and videos focused on the animal world made by scientists and artists. All the pieces on view relate to one another through a circular scenography made in terracotta bricks, designed by Mexican architects Gabriela Carrillo and Mauricio Rocha, and which layout resembles that of an orchestra. 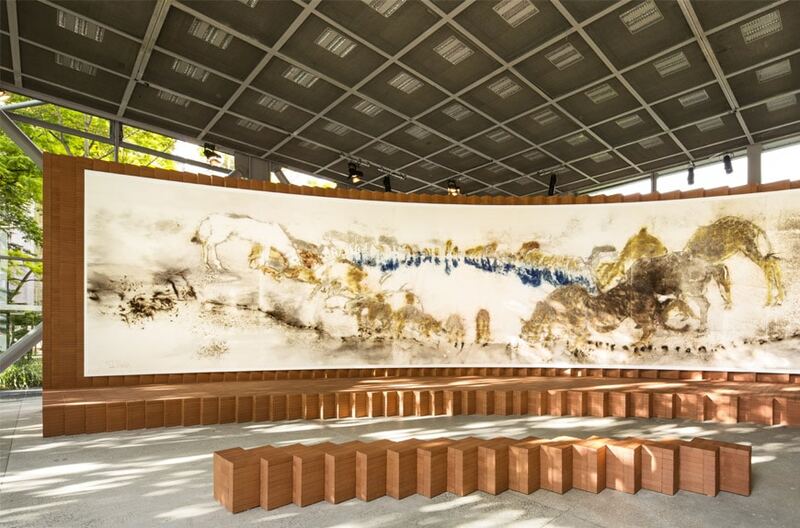 Installation view, photo Luc Boegly; background: Cai Guo-Qiang, White Tone, 2016, gunpowder on paper, 4 × 18 m. Collection of the artist. © Cai Guo-Qiang. Photo © Wen-You Cai. Courtesy Cai Studio. Manabu Miyazaki, Jay, Nagano (Japan), 2014- 2016. Color Photograph. Collection of the artist. 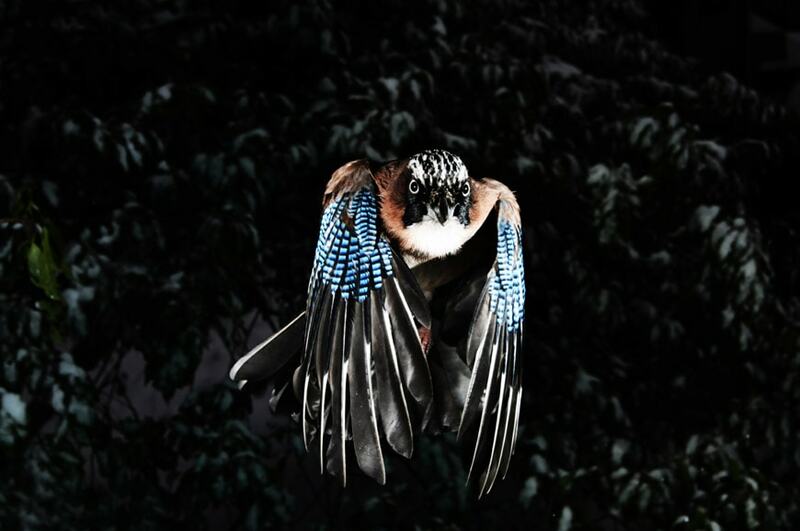 © Manabu Miyazaki. 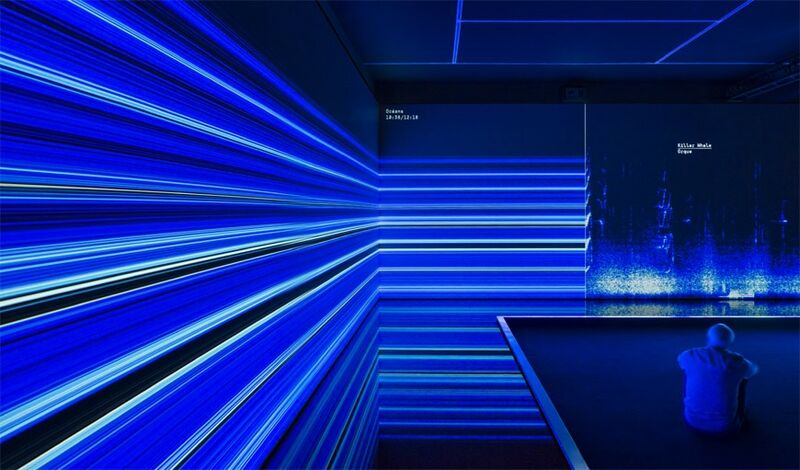 In the large room at the underground level, the exhibition features an installation created by British art collective UVA – United Visual Artists. 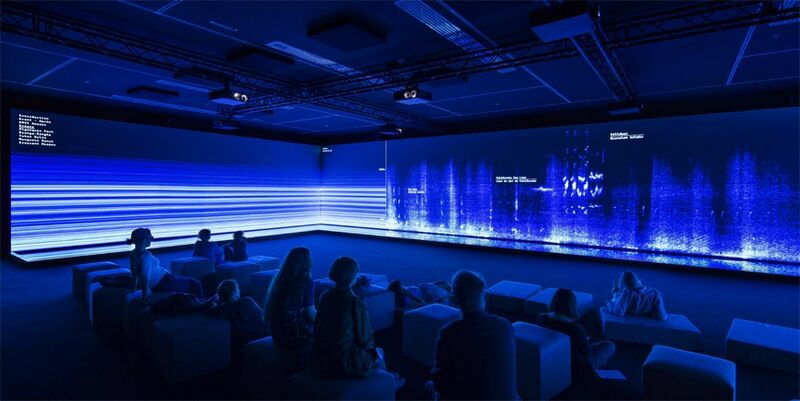 In a darkened space, seven soundscapes based on recordings which Bernie Krause made in Africa and the Americas, are presented to the public in a three-dimensional immersive work. Krause’s sounds and spectrograms are converted into light patterns to reveal their inner beauty and complexity. Installation views, photo Luc Boegly. 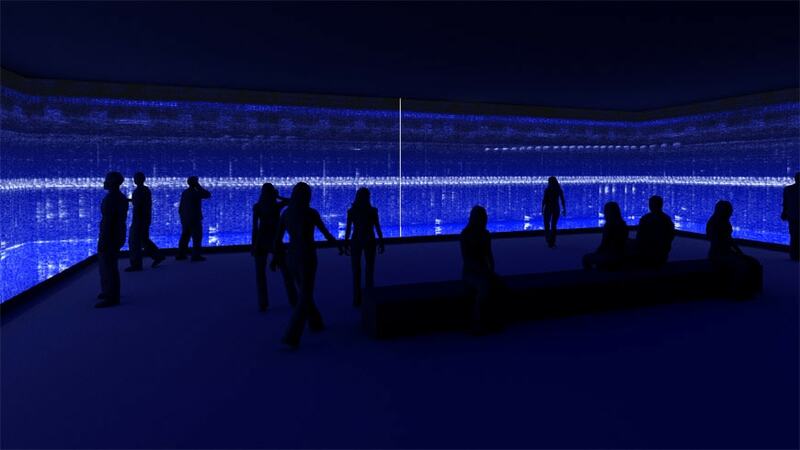 3D simulation of the installation “The Great Animal Orchestra”.Courtesy of United Visual Artists. 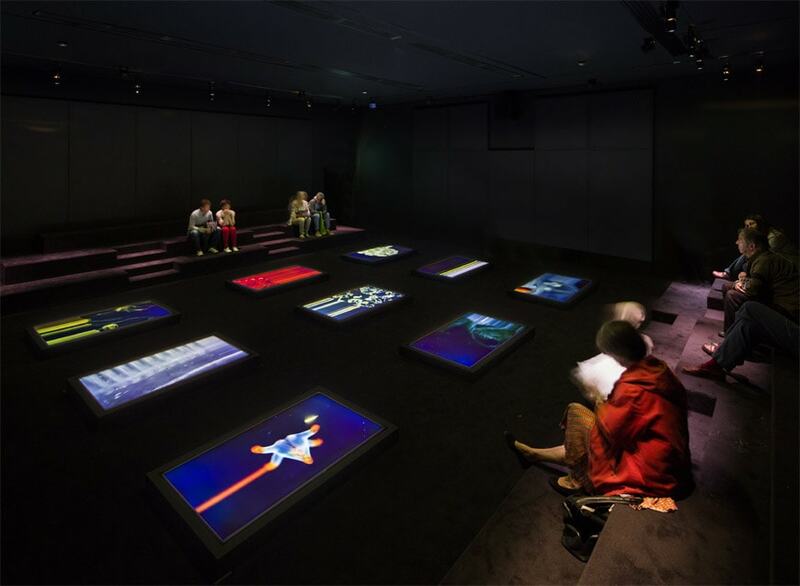 The third section features the video-installation Plankton, A Drifting World at the Origin of Life by artist Shiro Takatani, created in collaboration with composer Ryuichi Sakamoto. 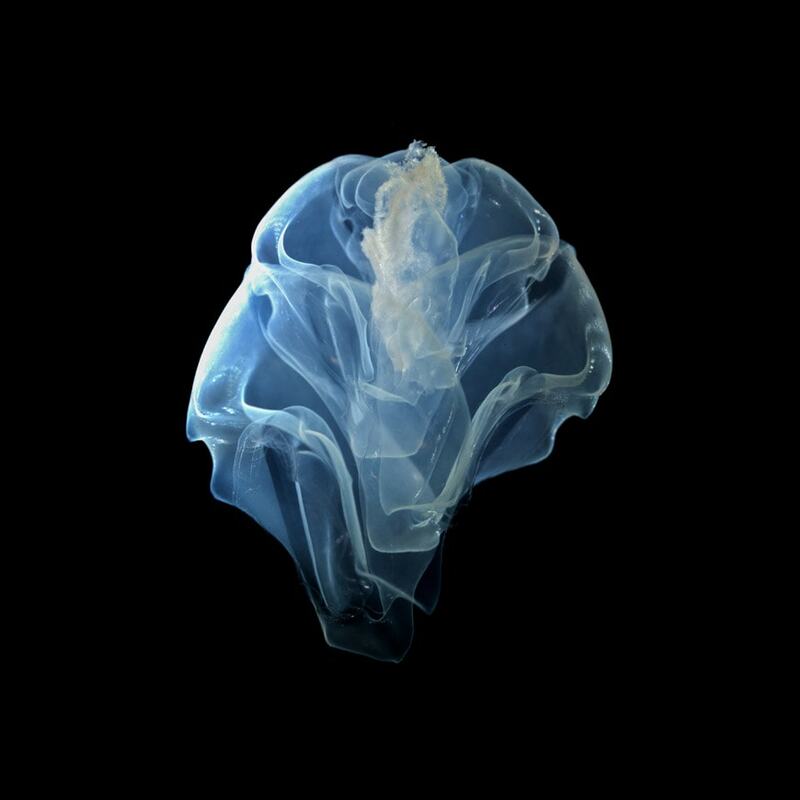 The work is a visual and aural voyage through the surprising beauty of the marine micro-organisms which form the plankton. The project originates from the work of biologist Christian Sardet, who, in his Plankton Chronicle, disclosed to the public the research made by a group of scientists who sailed the oceans from 2009 to 2013 on board the schooner Tara. Scenography: TALLER Mauricio Rocha + Gabriela Carrillo. With Pierre Bodo, Cai Guo-Qiang, Cornell Lab of Ornithology, JP Mika, Moke, Manabu Miyazaki, Hiroshi Sugimoto, Cyprien Tokoudagba, Adriana Varejão, and Agnès Varda. 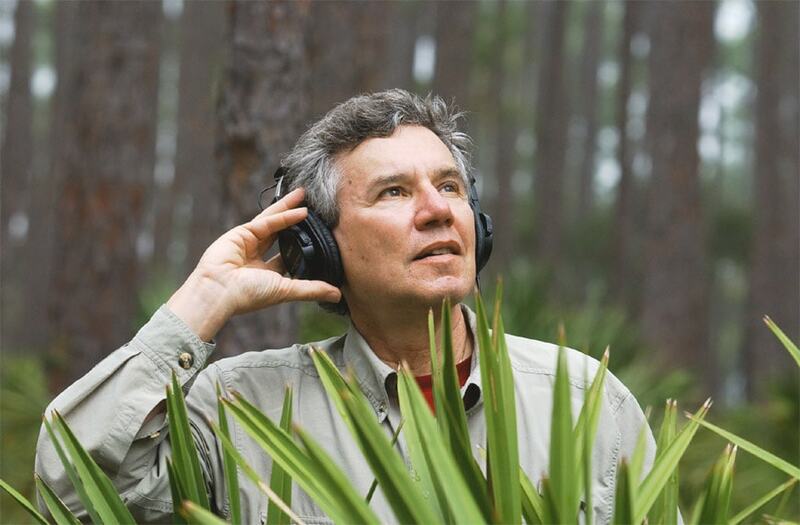 “This is the tuning of the great animal orchestra, a revelation of the acoustic harmony of the wild, the planet’s deeply connected expression of natural sounds and rhythm. It is the baseline for what we hear in today’s remaining wild places, and it is likely that the origins of every piece of music we enjoy and word we speak come, at some point, from this collective voice.